When I agreed to review the Baby Bio® Orchid products one of the things they asked me to do was to carry out a test comparing the Baby Bio® Orchid Feed & Mist with two competitor mists. I was intrigued by this and happily said yes. 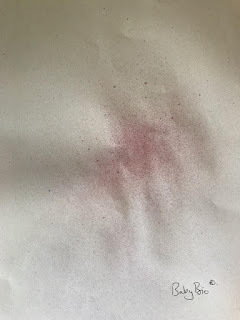 The test, which is not a scientific test by any stretch of the imagination, aims to show how fine the mist is. 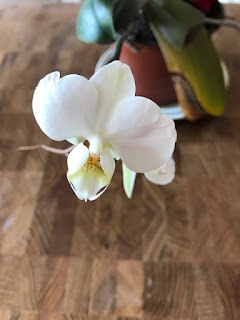 This matters as the orchid’s need for humidity is one of the key elements to successful growing. They can cope with indirect sunlight but they need the atmosphere simulate their native habitat. 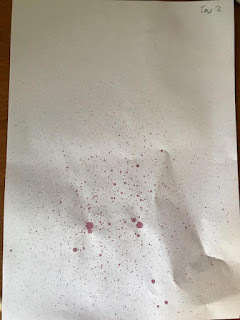 The test is very simple, I had to add some food colouring to each of the mists and then spray them onto a piece of white paper. 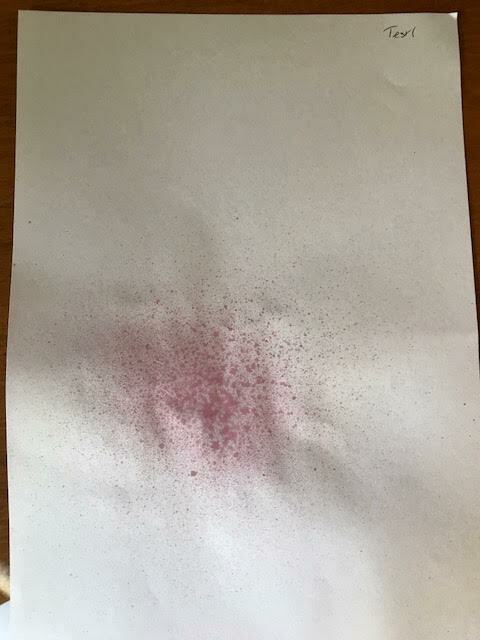 I had to be careful to use the same pressure for each spray so that the results would be equivalent to each other. I hope you can see that the Baby Bio® Orchid Feed & Mist is the finest with less big drops included in the spray. Test 1 has some big drops in the spray and Test 2 has a lot of big drops. These big drops are not what the orchid needs. They need humidity and a fine mist, the finer the better. 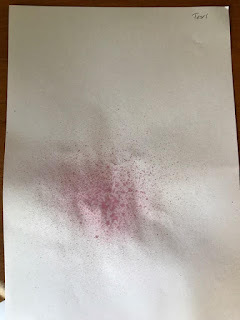 As said above this is not a scientific test but I think it does show well that the Baby Bio® Orchid Feed & Mist has the finest, less spotty, mist. The orchid itself has responded well to the care regime provided by Baby Bio®. You can see that the leaves look glossy and healthy and it is flowering well. The flowers themselves are clear and bright. 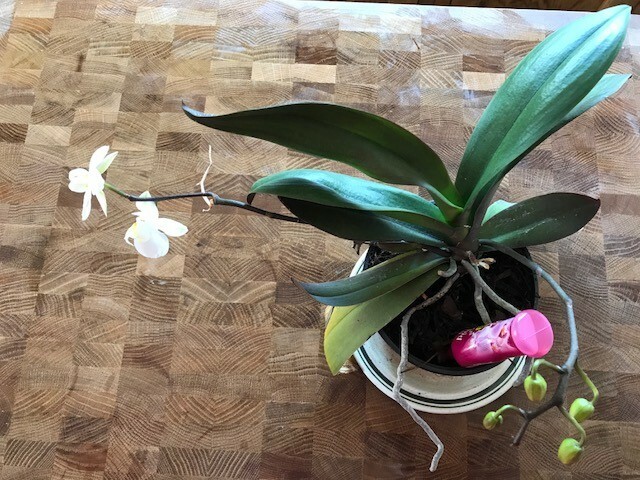 I think that you can see from this that the Baby Bio® Orchid Food has been doing its job dripping the food gently to where the orchid needs it. I am now feeling quite proud of my orchid, not words I have uttered before. 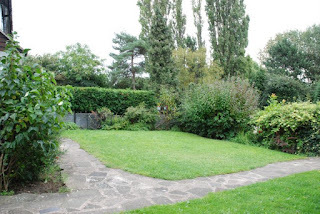 It is looking much happier and I feel that I now know more about how to look after it. 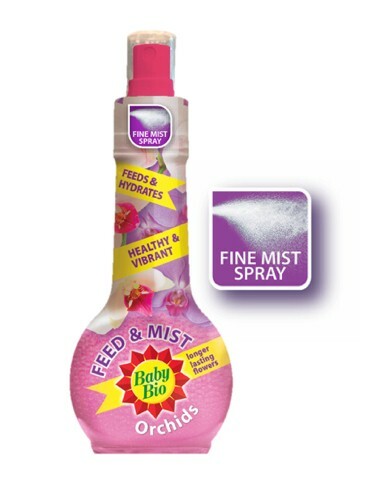 Baby Bio® Orchid Feed & Mist contains all the essential nutrients needed to support healthy growth and vibrant blooms. 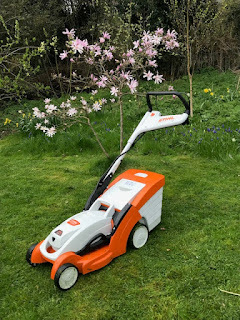 A ready to use formulation, the fine mist delivers the nutrients to every part of the plant and creates a humid environment within which orchids thrive. 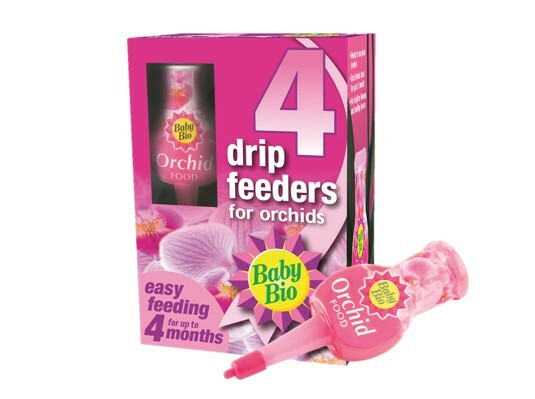 Baby Bio® Orchid Drip Deeders are convenient and incredibly easy to use; just snip off the top and pop them in the pot. Each drip feeder lasts up to one month, longer than the alternatives on the market. Send some my way! I'm not at all proud of my poor orchids. They just don't seem to like me! The flowers drop off and the little roots reach out of the pots as if they are trying to move in next door! I will rush out and buy some mist and drip feed. I actually feel guilty now for not misting my plants. Thanks for the review. They love the mist! I think the roots naturally come out of the pits, it's sort of how they live on trees so don't worry about that. 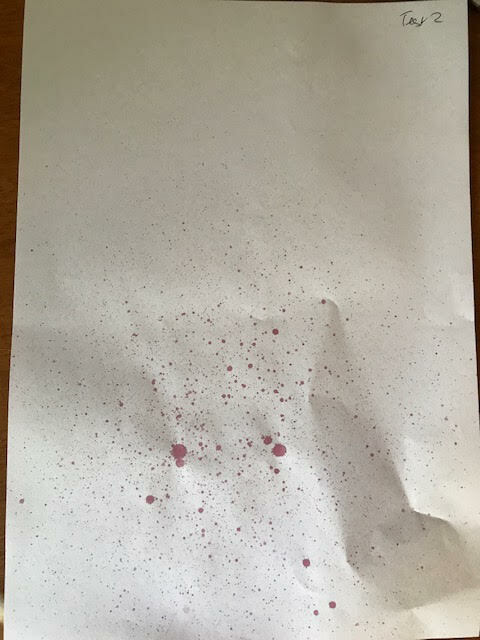 Mine definitely has responded well to some proper care.